Welcome to Driiv Autosport! 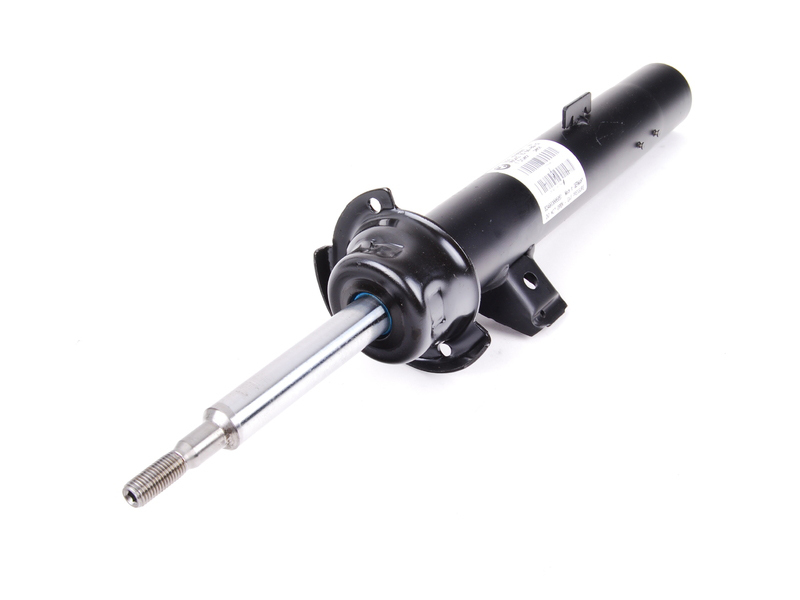 You've found our Mercedes-Benz W164 ML-Class Shocks and Struts Page. We offer a wide selection of both original equipment and aftermarket shocks and struts. Shop with confidence, you're covered by our 100% Customer Satisfaction Guarantee!